In the last decade, the buzz around cryptocurrency has become fever pitched. More and more people are looking to invest in Bitcoin and other cryptocurrencies, in hopes of making it rich. While the buzz and hype surrounding cryptocurrency doesn’t seem like it is going to die down anytime soon, the underlying foundation of Bitcoin, is starting to take center stage. If you’re like a majority of the population, you probably have a lot of questions about blockchain technology and the hype surrounding the emerging technology. The history behind blockchain technology, cryptocurrency, and money. Learn the blockchain basics and how the technology works. Discover the business of blockchain and what industries will benefit from using the technology. Learn about proof of work versus proof of stake and which one is better when it comes to blockchain technology. Discover all the benefits of blockchain technology and how it will change the future of the Internet and life as we know it. Gain insights into the risks and challenges that blockchain technology presents and discover major hurdles for it becoming mainstream. 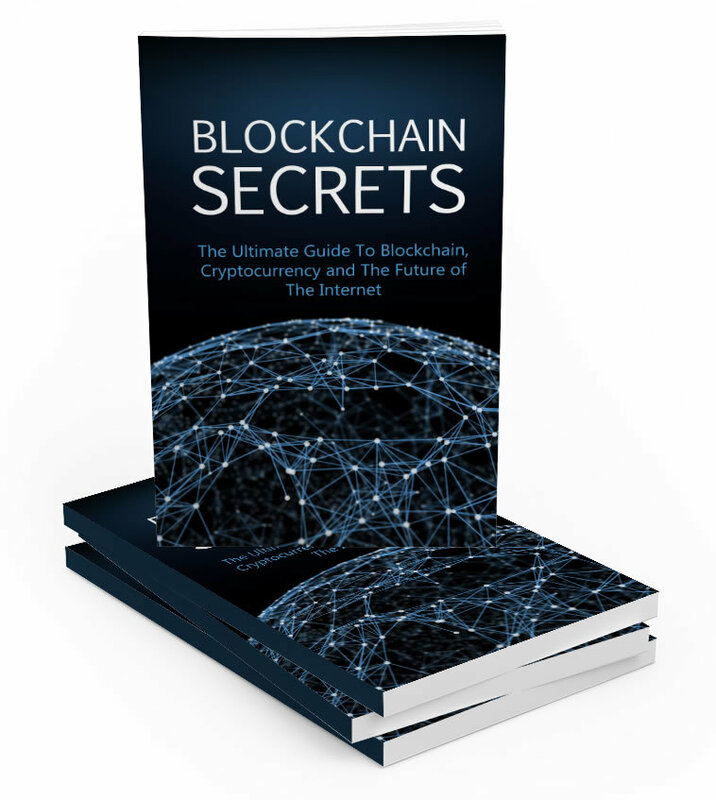 Discover whether or not blockchain technology is right for you and your business. 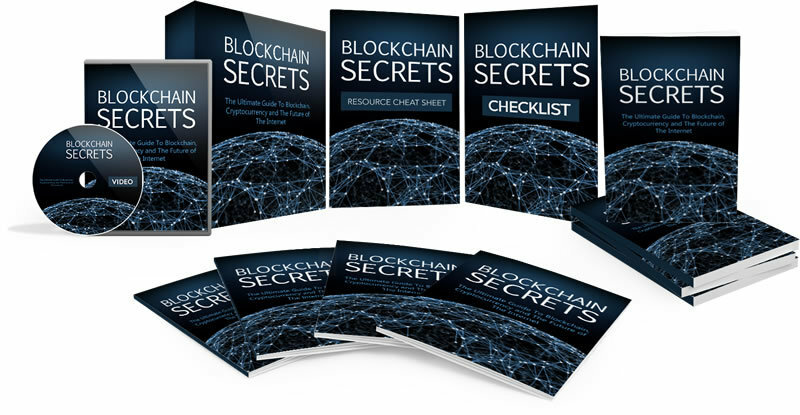 Uncover blockchain implementation mistakes and how you can avoid making them. The key to fully understanding blockchain technology and deciding if it is something that you should invest in, is diving in and doing the research. With this video course you’ll learn blockchain basics and see how it is changing the face and future of the Internet. In Deel 2 gaan we in op de bitcoin training. Bekijk de Engelse video’s met Nederlandse ondertiteling. Bitcoins Stormloop video 1: Wat zijn Bitcoin en cryptocurrencies? Bitcoins Stormloop video 2: Hoe werkt Bitcoin?